Apple have been the pinnacle of design and features in tech products for the last decade. They continue to create sleek, shiny products that are full to the brim with great features that have genuinely changed our lives forever. As Apple’s importance continued to grow, as did the number of doppelgangers out there. Apple took Samsung to court – and won the case – over their designs and features being copied but there are a lot of other examples that have taken from Apple’s devices. Here are some of the designs or features that have been copied from Apple. 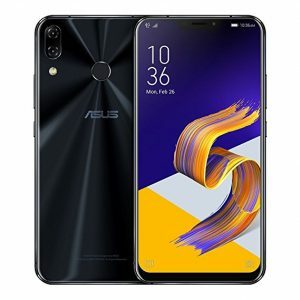 The ASUS ZenFone 5 has taken inspiration from the iPhone X design. We mean this literally. As it stands, the only manufacturer that isn’t trying to completely replicate the design of Apple’s anniversary device, the iPhone X, is Samsung who stuck to their guns with the Samsung S9, S9+ and Note 9 design. Samsung’s devices already use minimal bezels whereas the iPhone X has a notch at the top of the screen – it’s necessary for the likes of Face ID. The necessity Apple faces for the notch is not the same for every other manufacturer. That hasn’t stopped a whole load of companies completely lifting the design for their devices for the year. The likes of the ASUS Zenfone 5, Motorola P30 and LG G7 all look suspiciously like the current iPhone – can the real iPhone X please stand up? Again, Samsung haven’t gone with the crowd with their 2018 devices and have kept their headphone jack. It is fast becoming the norm that a headphone jack isn’t included with newer devices, which stems back to the iPhone 7 and iPhone 7 Plus. 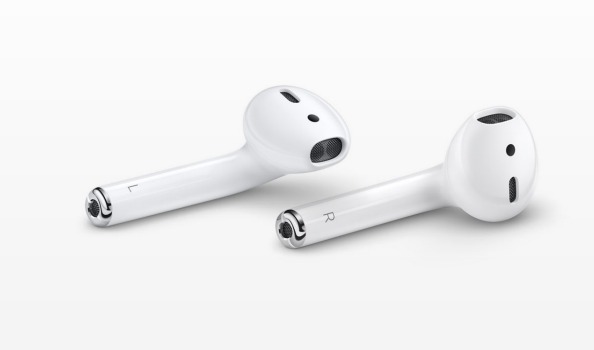 Apple’s removal of the headphone jack has set the tone – they weren’t the first to do it, but they are the manufacturer with the highest profile to do it. So, if Apple are doing it, it’ll become commonplace. Since Apple have taken away the jack, so have Nokia, Lenovo, Xperia, Google and HTC. There aren’t many materials out there that you can use for a phone – we’re all human, so it can be prone to a drop or two. Plastic can look cheap on a phone and metal can scratch. Many of this year’s flagship devices are using glass on their backs – this comes with its challenges too but all in all, glass feels like a more luxurious option. 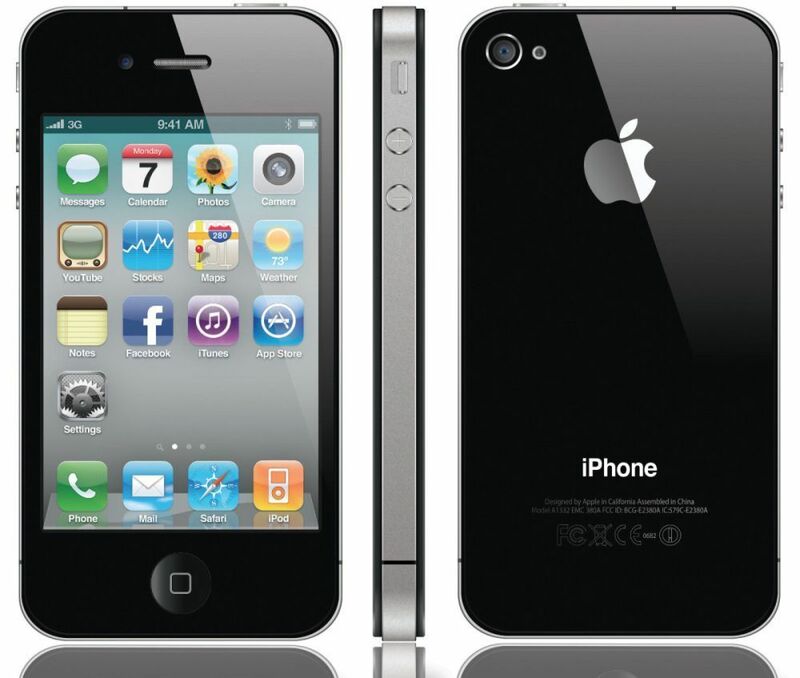 Apple used a glass back for the iPhone 4 way back in 2010. They moved away from glass for a number of years but it seems this is now the way forward for Apple as the phones look more expensive and can offer wireless charging. After Apple introduced glass backs, so did many other manufacturers. 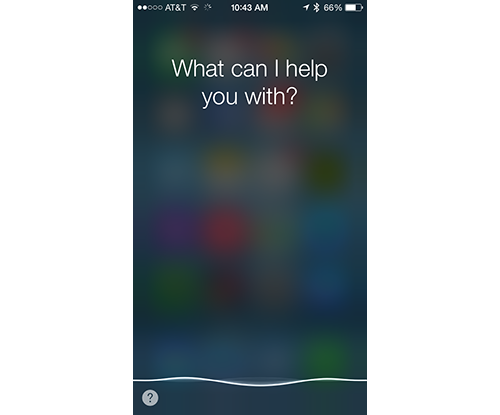 Voice assistants are found in most devices now, but Apple set the tone with their iPhone 4S. The S literally stood for Siri (whereas the S in iPhone 3GS stood for speed), who you can ask a bunch of questions or give commands to. Now we have Google Assistant or Bixby built in to help us alongside Siri, but the way was paved by Apple. 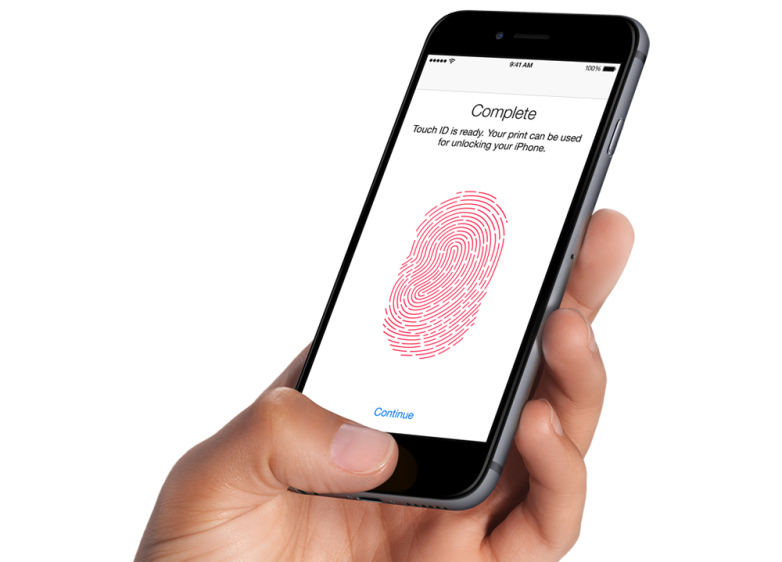 The fingerprint scanner was first introduced with the iPhone 5S in 2013. Touch ID would allow you to unlock your device using your fingerprint, giving you that added security. Since then, fingerprint scanners are seen more and more. Samsung still have theirs, but it’s placed on the back of the phone rather than the front. Google Pixel also uses it, and it may be there for a lot longer with other flagship devices. Apple are moving away from Touch ID in favor of Face ID. We can only imagine the new iPhone will inspire the next generation of flagship phones! Is it time to trade in your phone? Sell it with Decluttr to make the most money! ← How quickly does your phone lose value?